Founded in 1976, Gramophone specializes in the retail, design, and installation of the finest home audio, video and automation products in the world, including brands such as Audioengine, Denon, Focal, Klipsch, Marantz, Yamaha, and more. For four decades, Gramophone has been one of the nation's leading providers of emerging technologies, both cutting edge and practical in the consumer electronics arena. With a reputation for integrity and quality, Gramophone has survived the test of time by offering personal service, award-winning installations, and competitive pricing. SKYbyGramophone.com is Gramophone's online retail arm. Shop BDI Furniture at SKY by Gramophone. 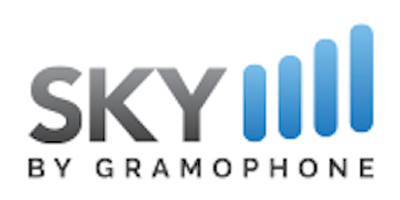 Shop Audioengine at SKY by Gramophone. Shop Bang & Olufsen at SKY by Gramophone.